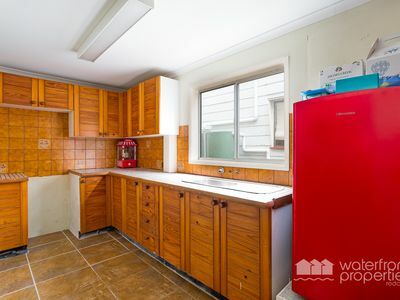 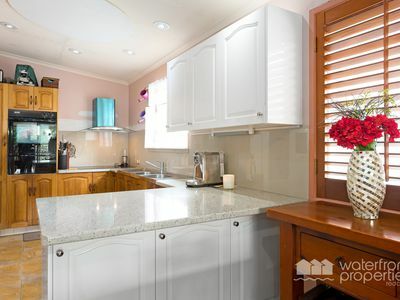 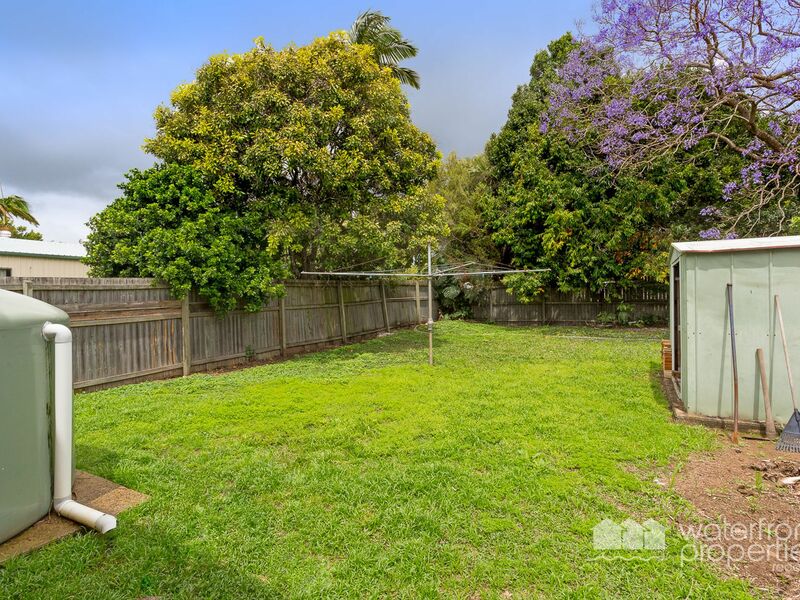 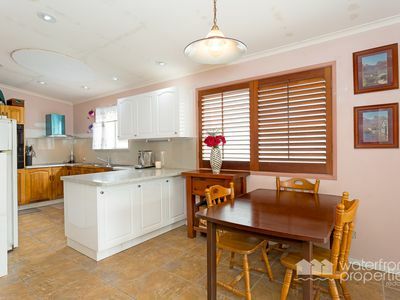 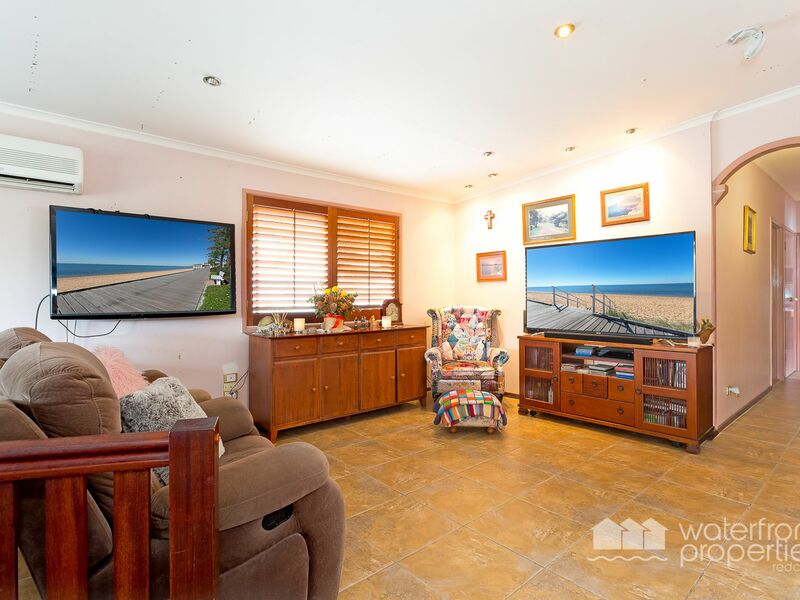 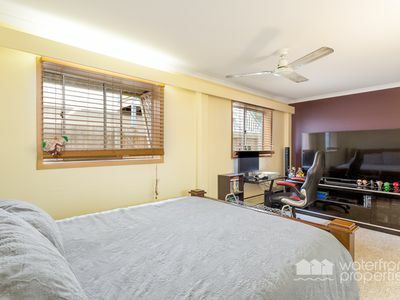 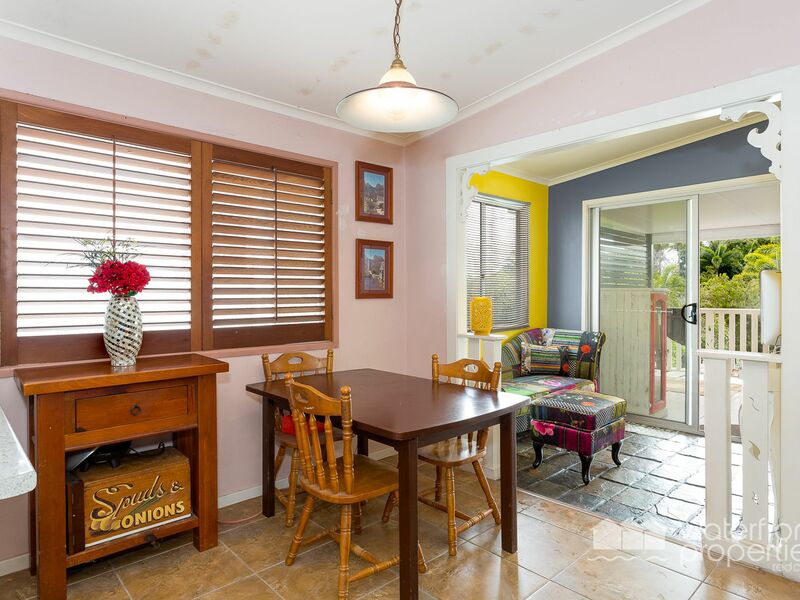 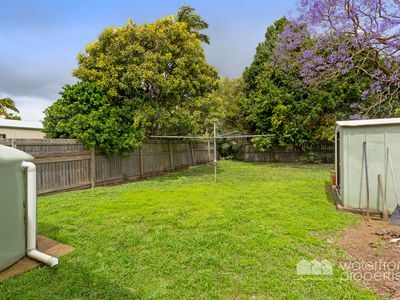 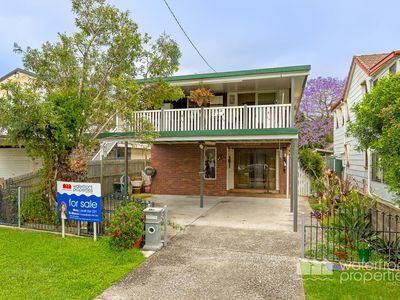 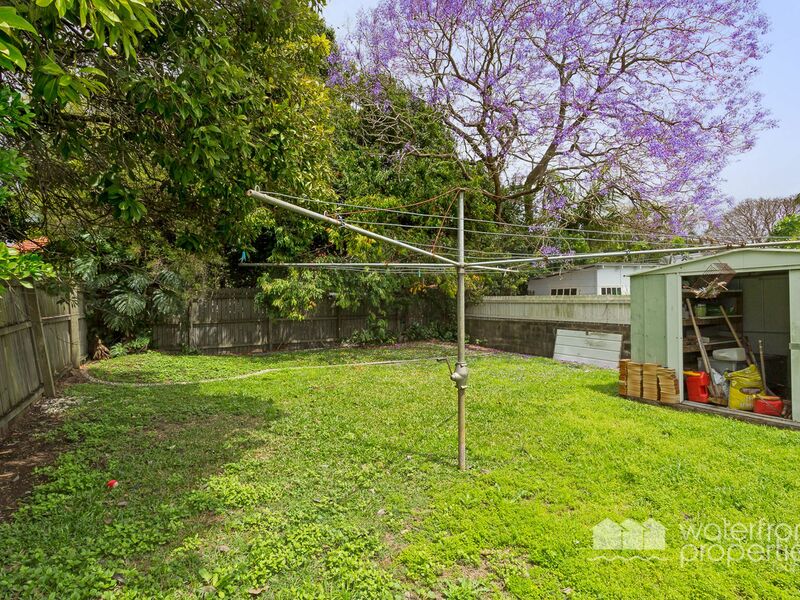 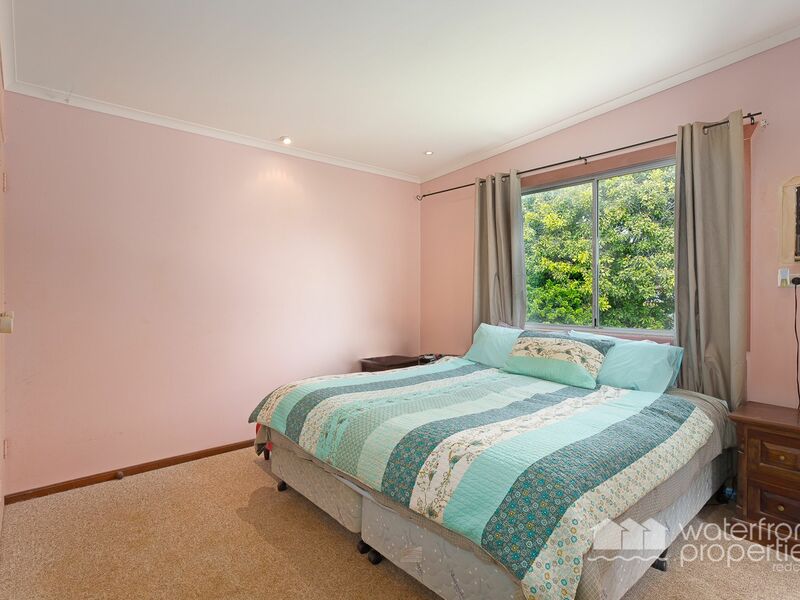 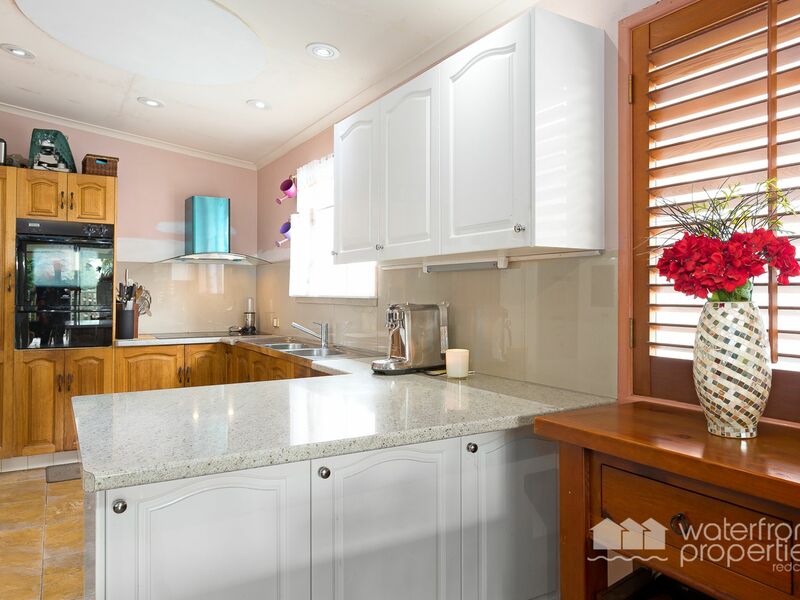 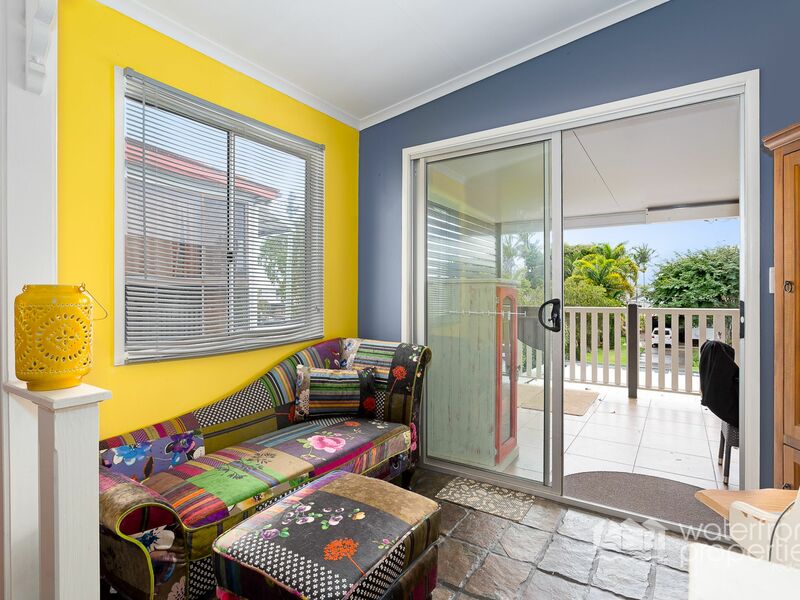 This solidly built home 3 bed-room family home offers much for the renovator or first home owners looking for a home on which they can put their stamp. Upstairs the recently carpeted three bedrooms are complemented by a family bathroom, separate toilet and updated kitchen which merges with the indoor family room to the fabulous front deck. 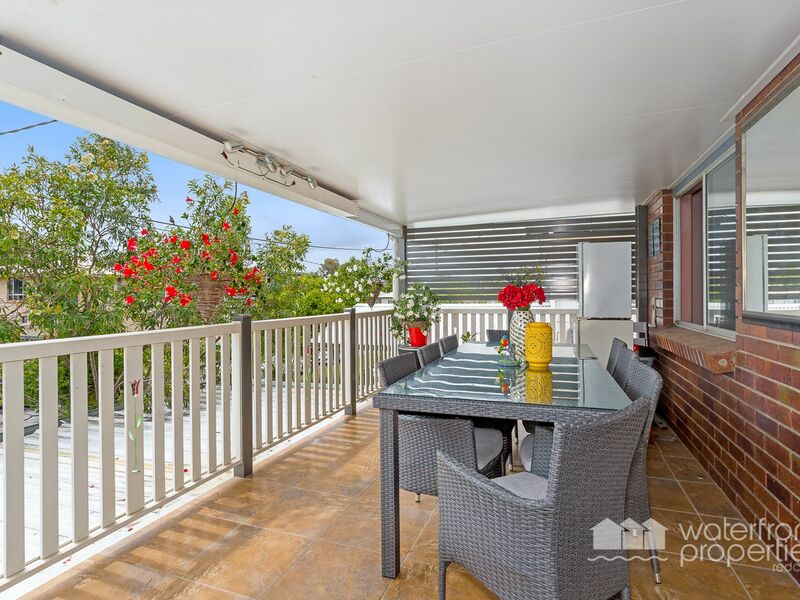 This outdoor living space catches the morning sun and afternoon breezes and is sure to become your hub for family living. 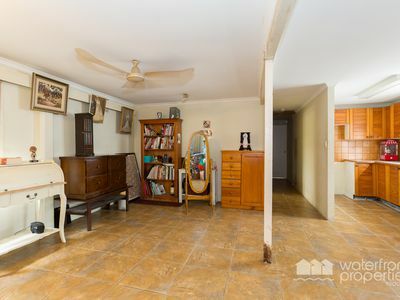 Travel down the solid wooden stairs, and you will find a tiled utility family room, with the potential for dual living. A further utility space which doubles as a teenage retreat, plus laundry and storage rooms, providing direct access to the fully fenced and secure back garden. 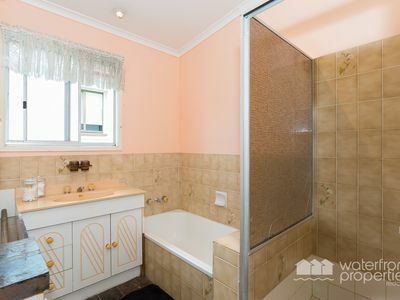 Perfect for children and pets alike. 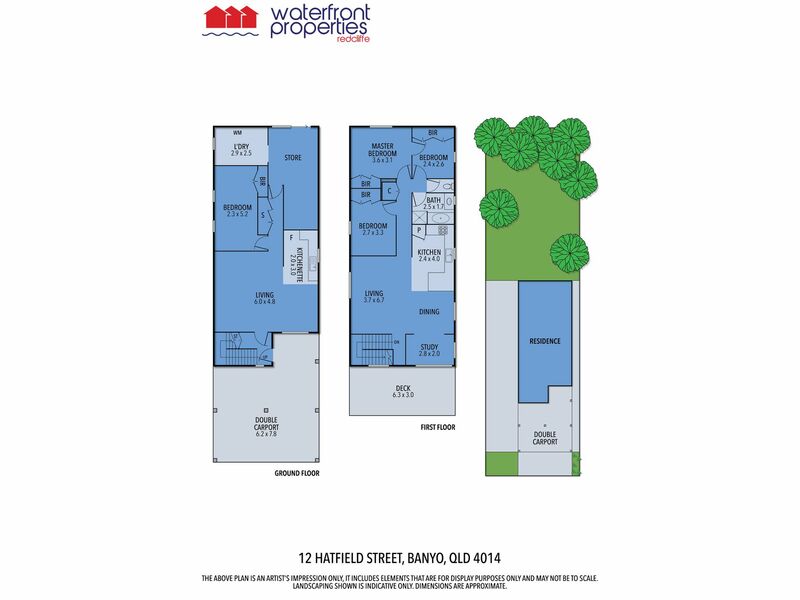 Located in an elevated position yet within a short stroll to the newly emerging trendy lifestyle which is fast becoming a hallmark of this part of Banyo featuring a micro-brewery, restaurants, cafes and shops. 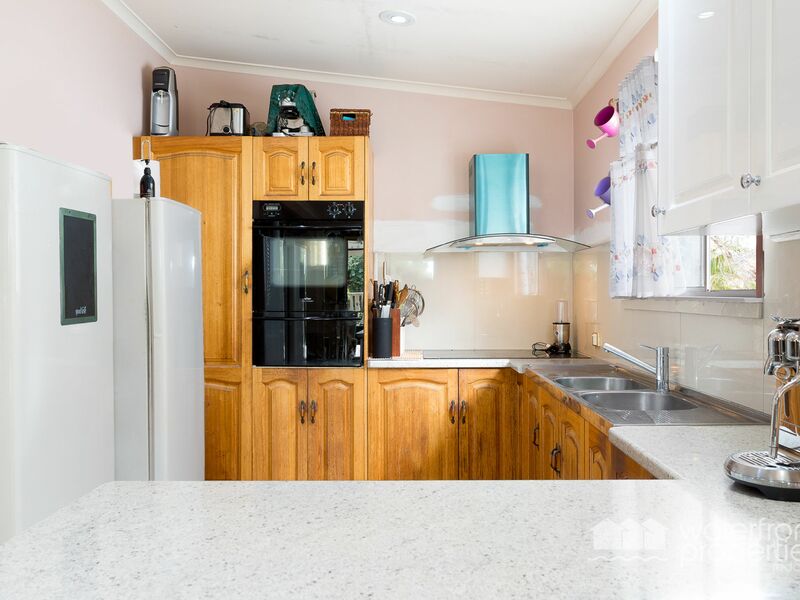 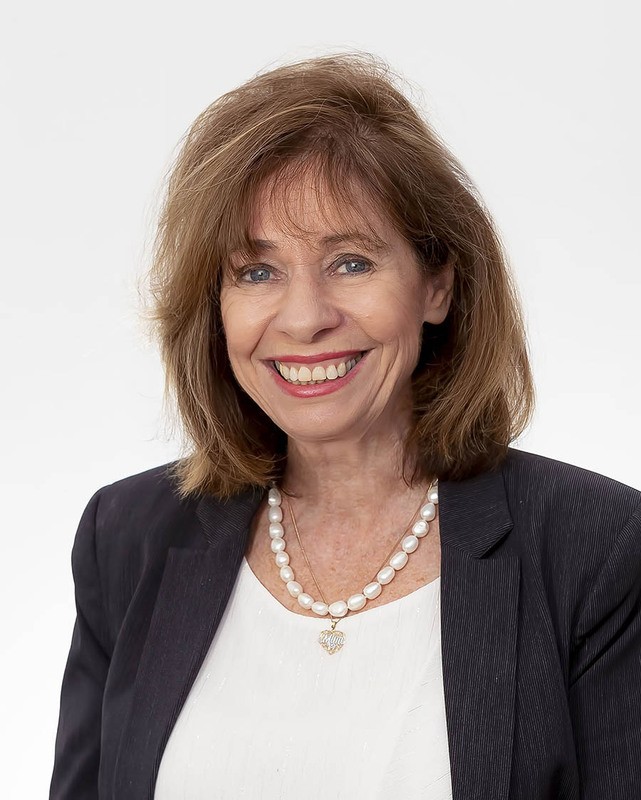 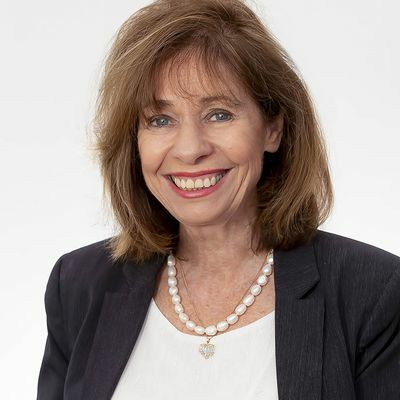 There are a selection of schools and parklands nearby all of which add to the quality lifestyle you are looking to achieve.